Investors in People Gold Award for CJUK! We’re celebrating being awarded the Gold accreditation in the Investors in People (IiP) framework, just one of only four hospitality businesses in the UK to be awarded Gold status! 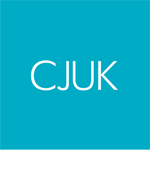 The accreditation recognises CJUK’s commitment to creating an empowering workplace our staff and positive corporate social responsibility within our community. CJUK is part of the Lancashire based Cummins Mellor Group, who has held IiP status since 1998, but this is the first time the Group has been awarded Gold status. 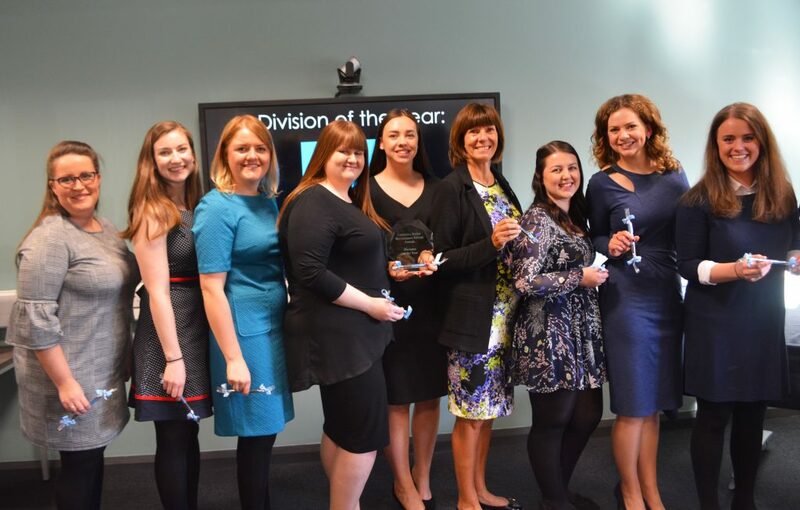 The achievement means we’re now one of only seven businesses in Lancashire and one of only eight recruitment businesses in the UK to be awarded Gold status. Carol Davidson, who has been the Investors in People assessor for the Cummins Mellor Group for almost a decade, said: “As a business they have a clear vision of creating better workplaces and a safer society and a strong set of core values that are embedded and integral to how they operate on a day to day basis. 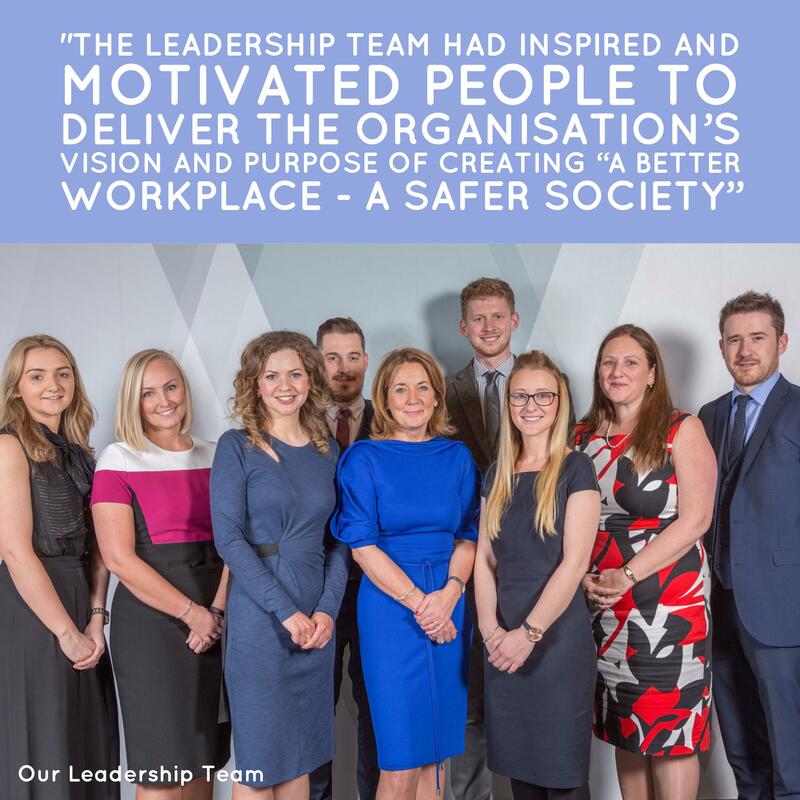 The Group has demonstrated good practice in a number of areas with a strong leadership team at the helm who are supportive and ensure that their people are empowered to be innovative in their roles, giving recognition and rewarding individuals and teams for the contribution they make to the success of the business. Since 1991 Investors in People has set the standard for better people management. The internationally recognised accreditation is held by 14,000 organisations across the world.